Be the talk of the neighborhood with this cute cat harness. It is padded, breathable. Each adjustable harness contains a cat leash. Secured by a simple slide-down clip. Easy step-in design. Made using breathable mesh and fabric, never put any strain on your pet's neck and soft material are comfort for them. 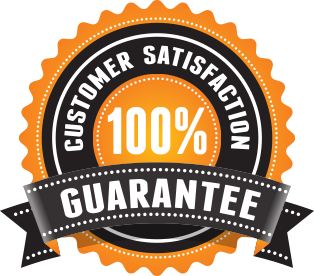 We're so sure that you will love our products here at Pampered Pets Outlet and offer our 100% satisfaction guarantee. If you have a problem with your order and no one else can help, send us an email over to franco.campanello@gmail.com and we'll do OUR Pampered Pets Outlet All GUARANTEE BEST to make things right for you.